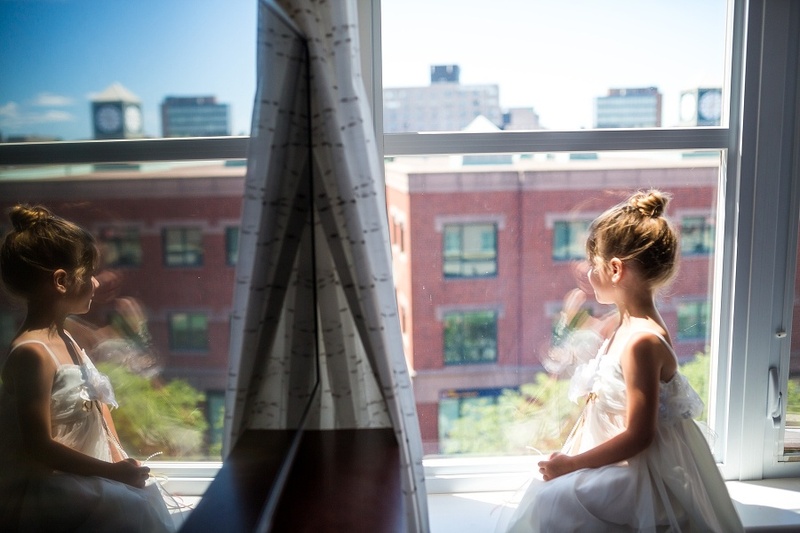 I couldn’t have loved this wedding more if I tried!! 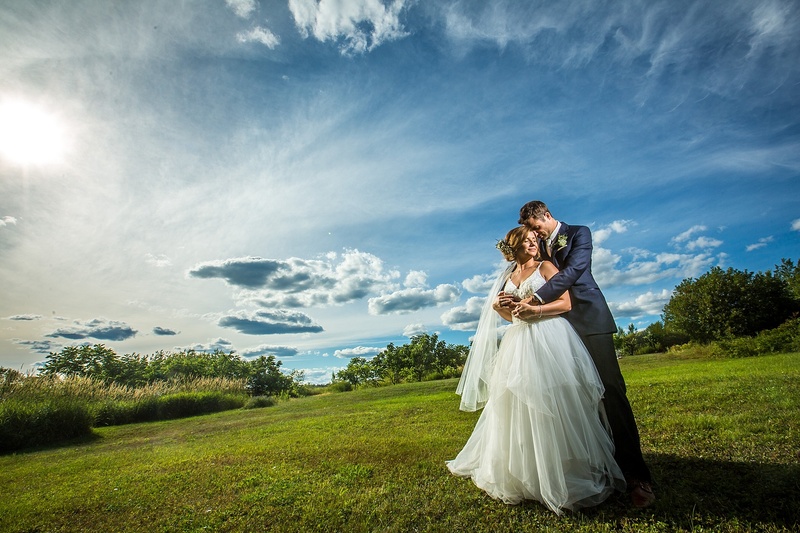 Laughter peeled, tears were shed, hugs were in generous supply, lasting friendship was honoured, family cherished; in short this wedding was a beautiful microcosm of how Ashley and Brad live their life. But I think my most favourite thing about their day was the way Brad looked at his bride; throughout the entire day he would look at her. He would look at her with a heart-bursting, can’t-believe-she’s-mine, adoring look, and then this incredible smile would spread across his whole face and this expression kept happening throughout the whole day as if every time he looked at her it sunk in a little bit more that she belonged to him and he belonged to her. Brad and Ashley, you are unbelievably amazing!! You are genuine, and kind, and simply a joy to be around. I am so excited for you to start your life together as man and wife and I am so happy we got to be a part of your day!! 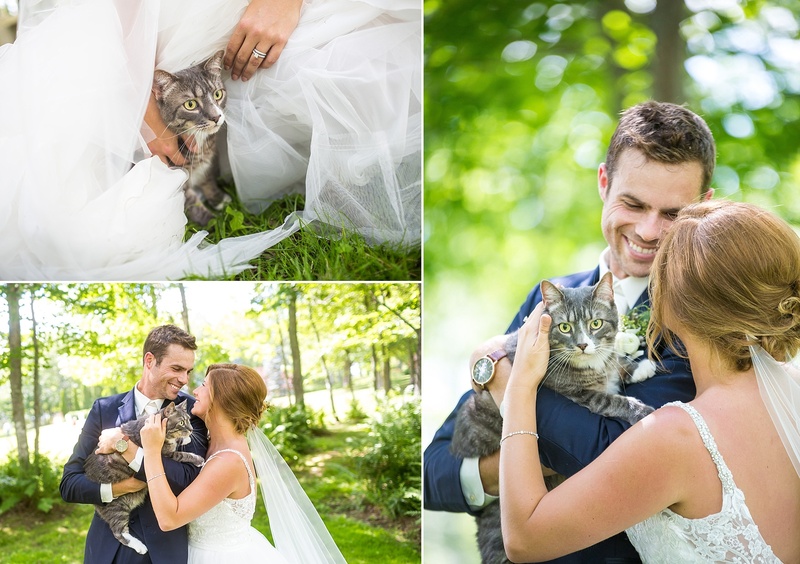 Brad surprised Ashley by bringing their fur baby Oliver to see her after the ceremony! !